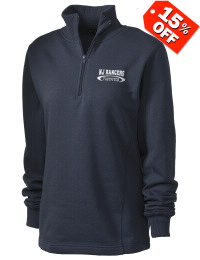 Please help support the 14U North Jersey Rangers Girls Softball Team. Your business will have its Company Name put on the Team Banner that will be displayed at every game. 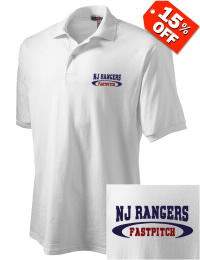 Your business will also have its business card or advertisement on the North Jersey Rangers’ website with a link to your website. 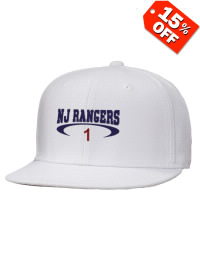 Your business card and advertisement on North Jersey Rangers’ website with a link to your website. 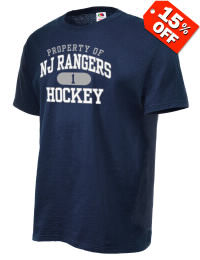 Advertisement line on North Jersey Rangers’ website with a link to your website. 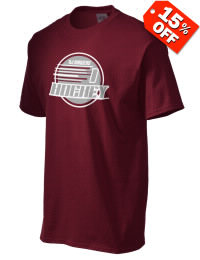 Your payment may be deducted as an advertisement promotion expense. Please consult your tax advisor. 14U North Jersey Rangers Softball team is not a non-proﬁt organization. Any payments made cannot be deducted as a charitable contribution.